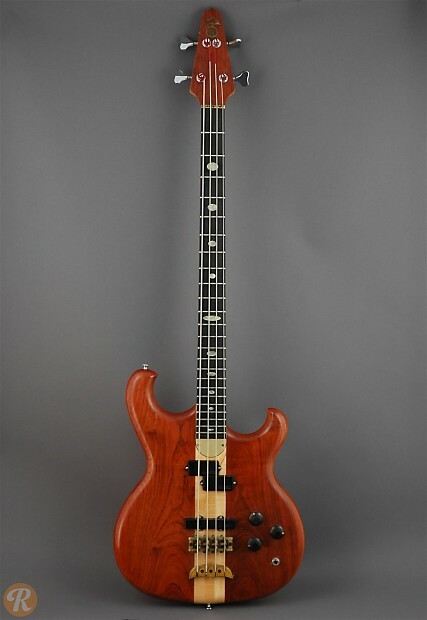 Alembic has producing high-end basses since 1971 and stands as one of the original custom bass shops. 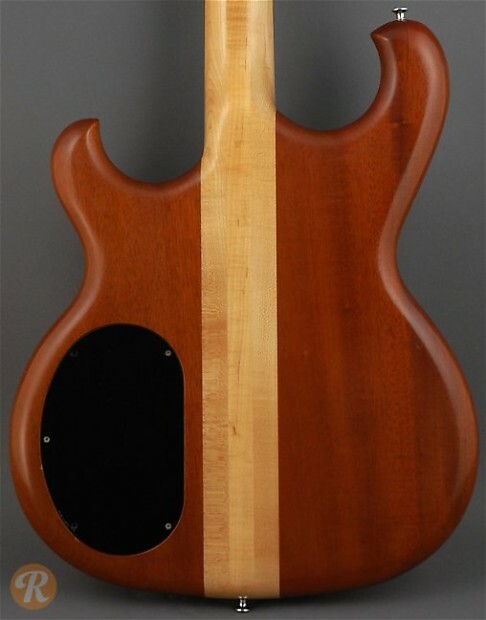 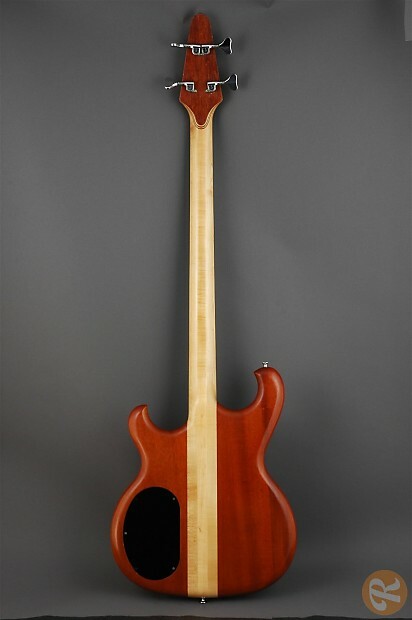 Alembic basses like this Persuader from 1985 are highly customizable, offering bassists unique wood and electronic combinations. 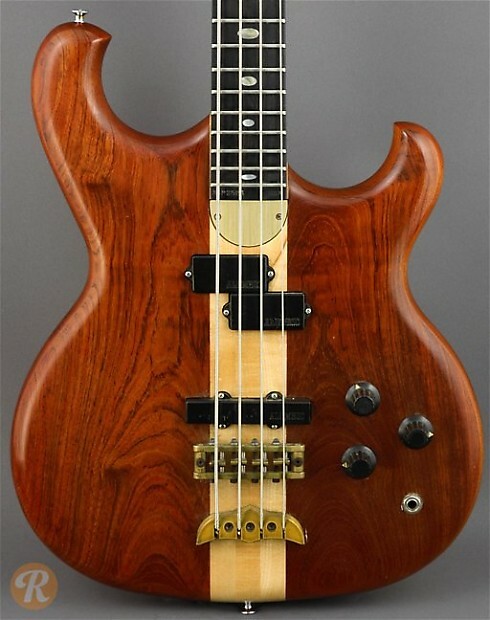 Because of this highly open-ended quality to Alembic basses, valuation can vary significantly.